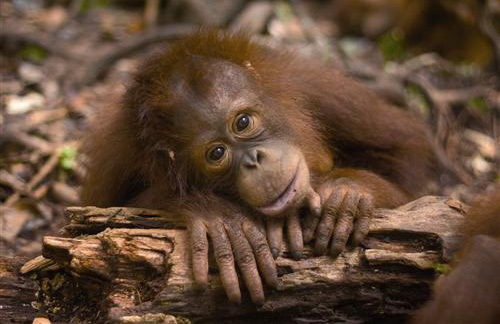 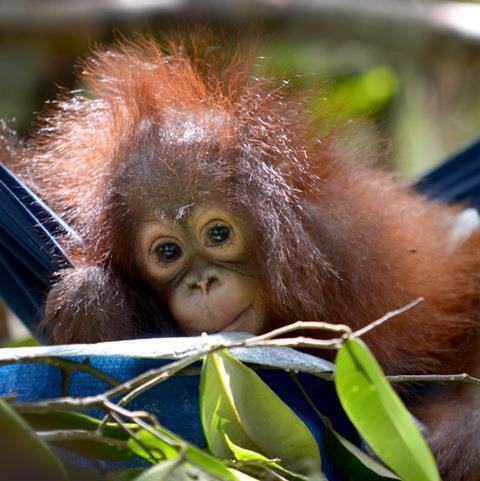 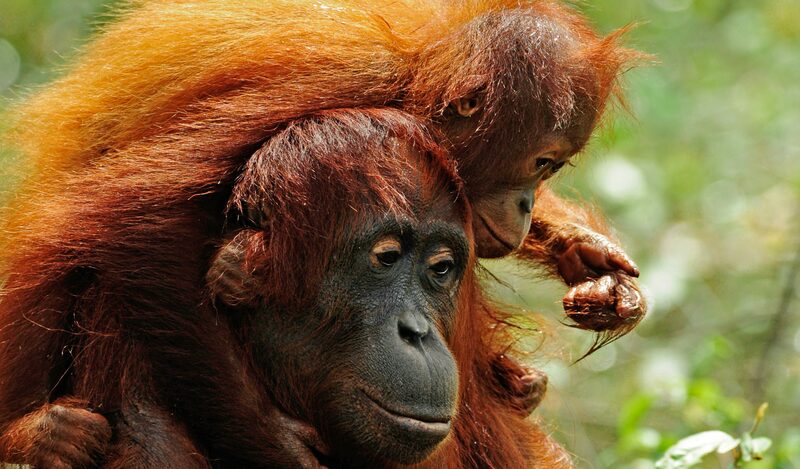 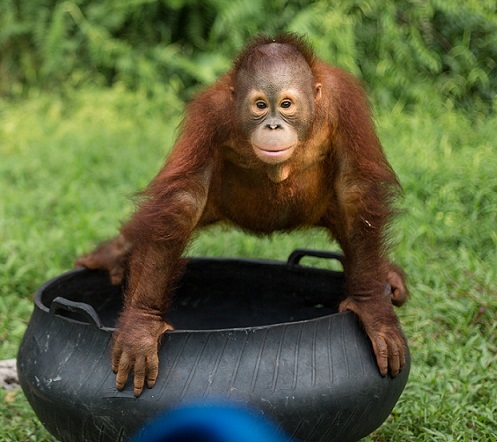 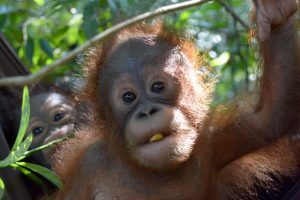 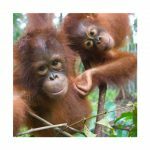 These orangutans are being cared for in our refuge sanctuaries in Borneo, Indonesia. 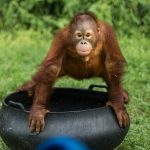 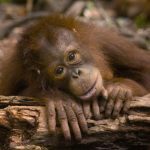 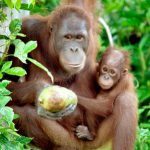 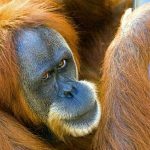 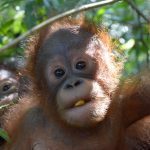 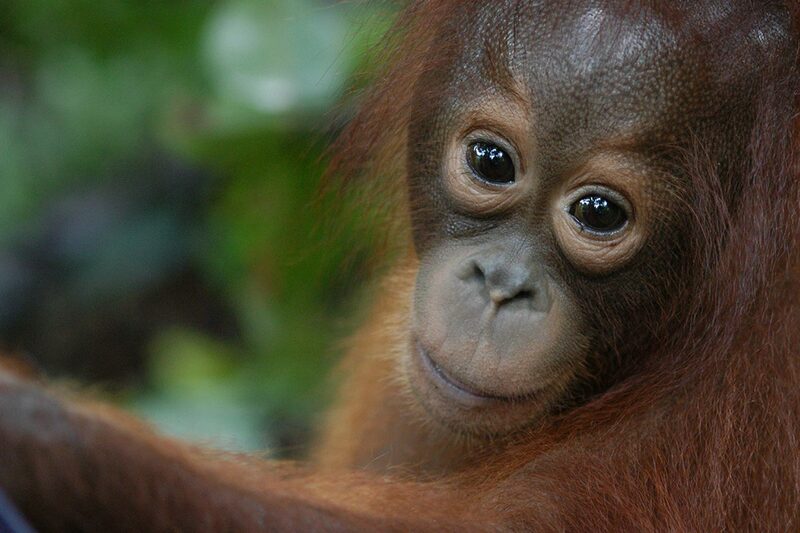 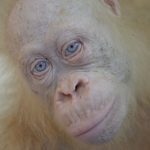 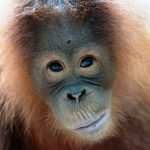 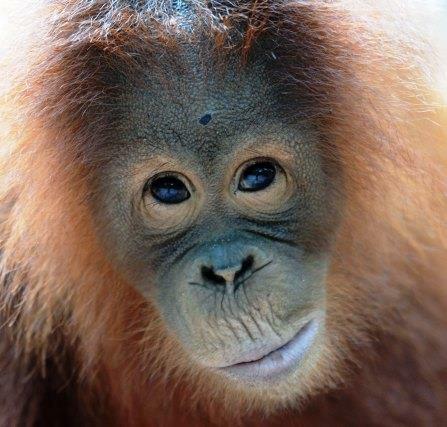 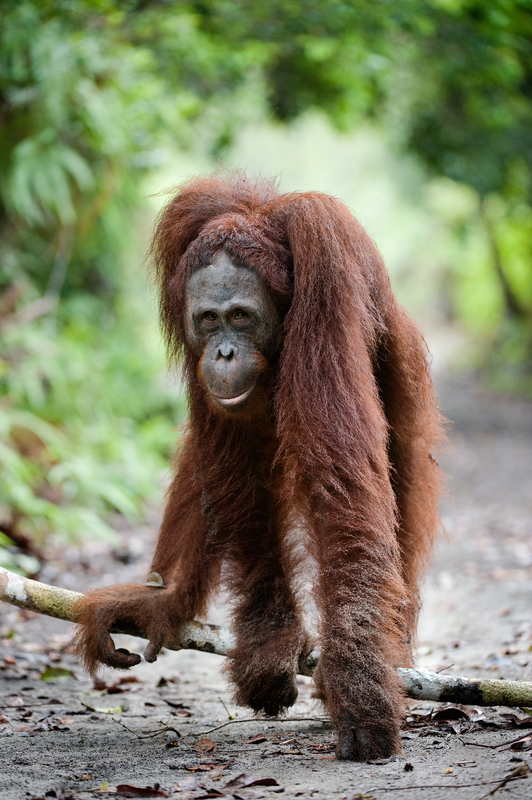 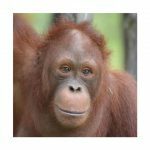 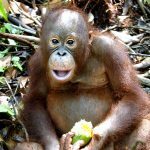 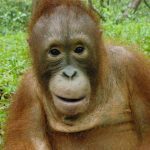 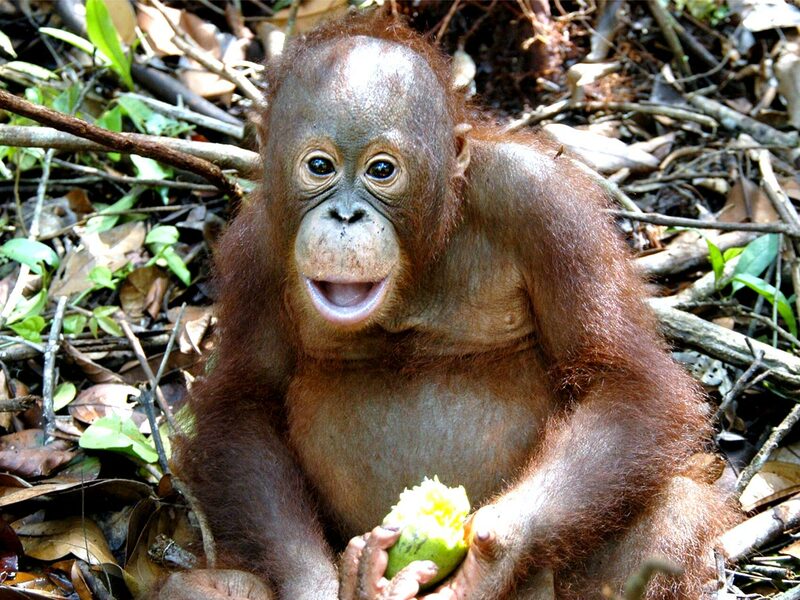 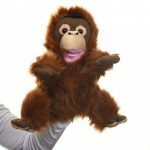 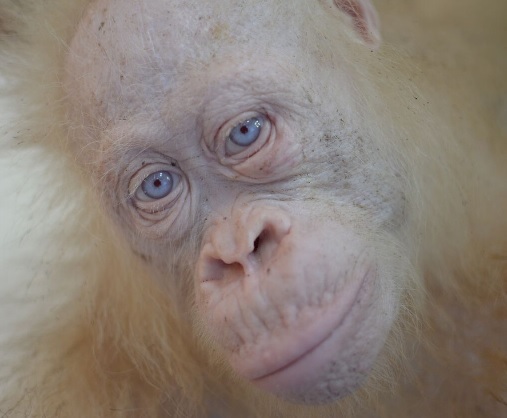 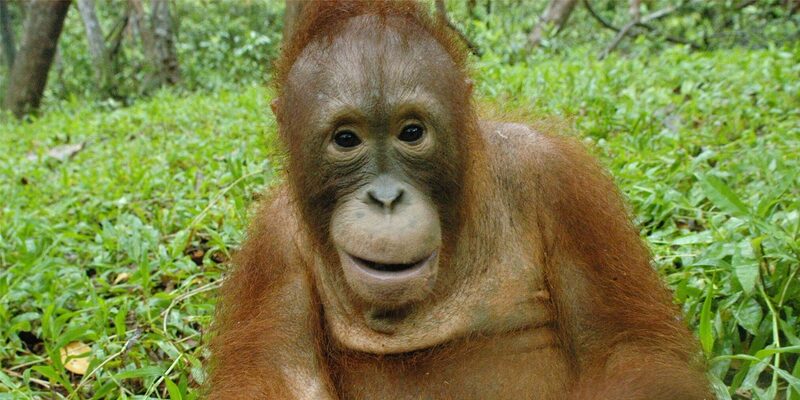 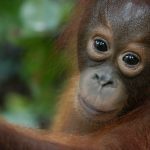 You can download and reproduce these pictures for the purpose of orangutan conservation and awareness only. 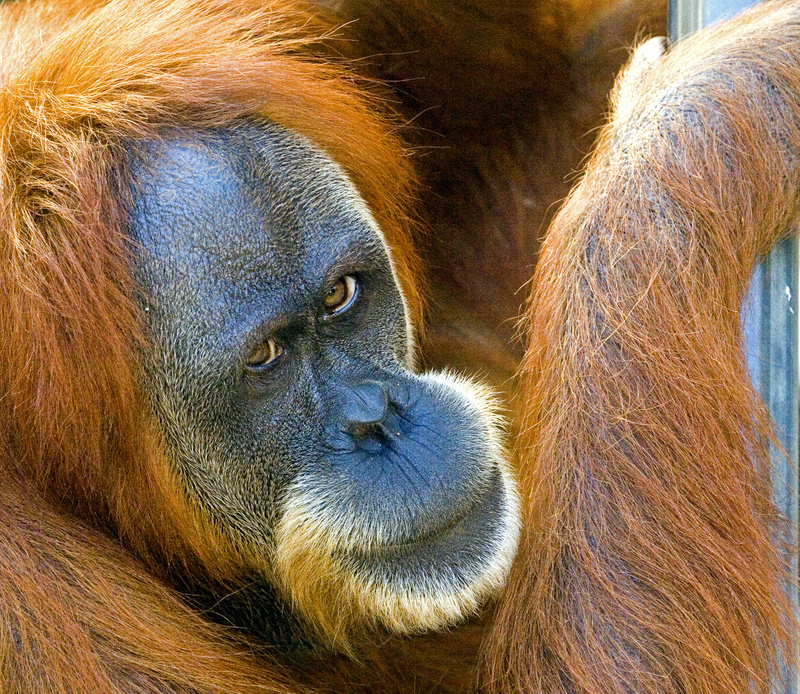 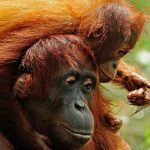 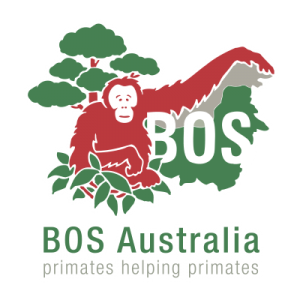 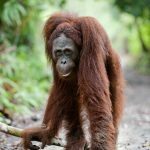 Please include the copyright line “© orangutans.com.au”.